For the first time in Pakistan, RapidCompute – a division of Cybernet, has made it possible for businesses to create their own Cardholder Data Environment (CDE) that can store, transmit or process cardholder data securely on the Cloud. 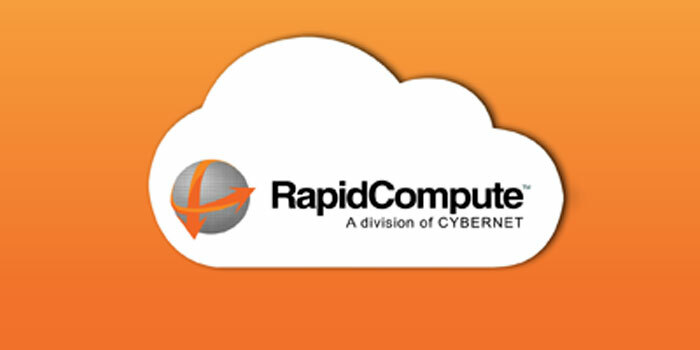 Now, when organizations utilize RapidCompute for any of its services, they are partnering with one of the best enterprises in the industry. The company is the first and only cloud-hosting provider in the country to achieve PCIDSS 3.2, as well as ISO27001:2013 certified service provider status. This is the most rigorous status in the industry and thus empowers Pakistani organizations, especially from the FinTech space, to finally reap the immense flexibility and efficiency of a local cloud provider. From customers to merchants and financial institutions, the security of cardholder data affects everybody. Meeting vigilant security standards is essential for keeping a company’s sensitive financial information safe. The PCIDSS is a global organization that maintains, evolves and promotes Payment Card Industry standards for the safety of cardholder data across the globe. It is the chief information security standard regulated by the worlds’ leading credit card companies that include American Express, Discover, JCB, MasterCard and Visa. It is designed to prevent fraud through increased control of credit card data. Mr. Zaeem Arshad also added that by moving to the RapidCompute cloud, organizations can eliminate the associated efforts and costs of getting their own PCIDSS certification. “Our four multi-regional, locally hosted, state-of-the-art data centers also let customers choose exactly where they can place their data. These PCIDSS certified data centers provide our clients with secure, dependable hosting environments and the best-in-class customer support services.